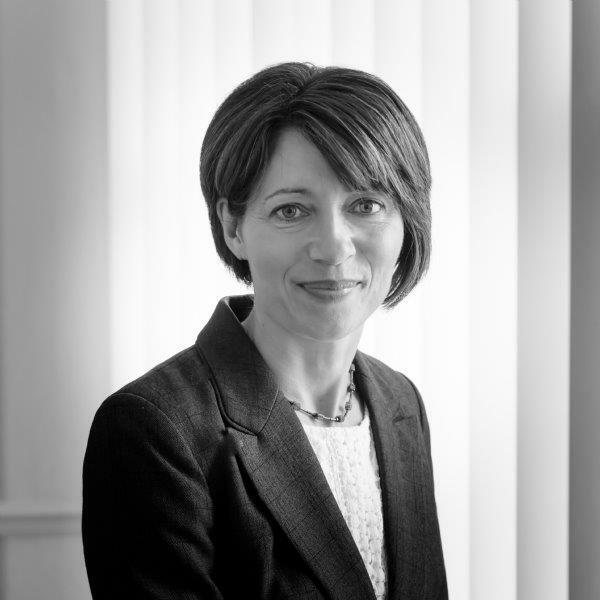 Louise joined Bartons in 2013 to head the Divorce and Family Law team having previously headed the Family Law department at a Plymouth based Law Firm for several years. Louise is a very experienced Family Lawyer and uses her expertise at Bartons to help separating couples resolve issues in a constructive manner. She has particular expertise in complex financial cases, often involving Trusts, family businesses and assets in more than one jurisdiction. Louise is equally skilled at dealing with more straightforward financial issues arising from the breakdown of relationships and with matters relating to the arrangements for children. Louise is accredited as a Specialist Family Lawyer by Resolution which is the leading association of Family Lawyers in England.